WESTERN WILDLIFE ART TAXIDERMY STUDIO INC. If you are ever in Eastern Montana hunting fishing or just sight seeing we would like to cordially invite you to stop in and visit with us. Our profession staff of taxidermist brings you years of experience serving the utmost discriminating hunters and outdoors folk specializing in all phases of Wildlife Artistry. In our studio we bring those special moment's of your safari and hunting trip to life in it's full life-like form. Our studio specializes in game from all over the world with "No" project is too small or too large. 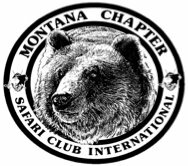 Let our team of award winning Montana taxidermists help you with your visions of that special design you always wanted in creating that custom dioramas for your home or office to reflect in the glory after the hunt. Stop in and browse our stunning showroom display in the main building and visit our CUSTOM wild game Processing department in the rear. 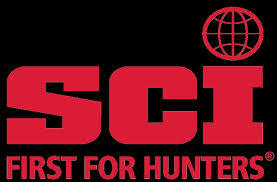 We are "OPEN 8 AM to 8 PM during regular big game season and Monday trough Friday 9 - 5 during off peak season.